Guildford, Oct. 16, 2018 — Semafone, the leading provider of data security and compliance solutions for contact centres, today announces the opening of its new office in Australia. 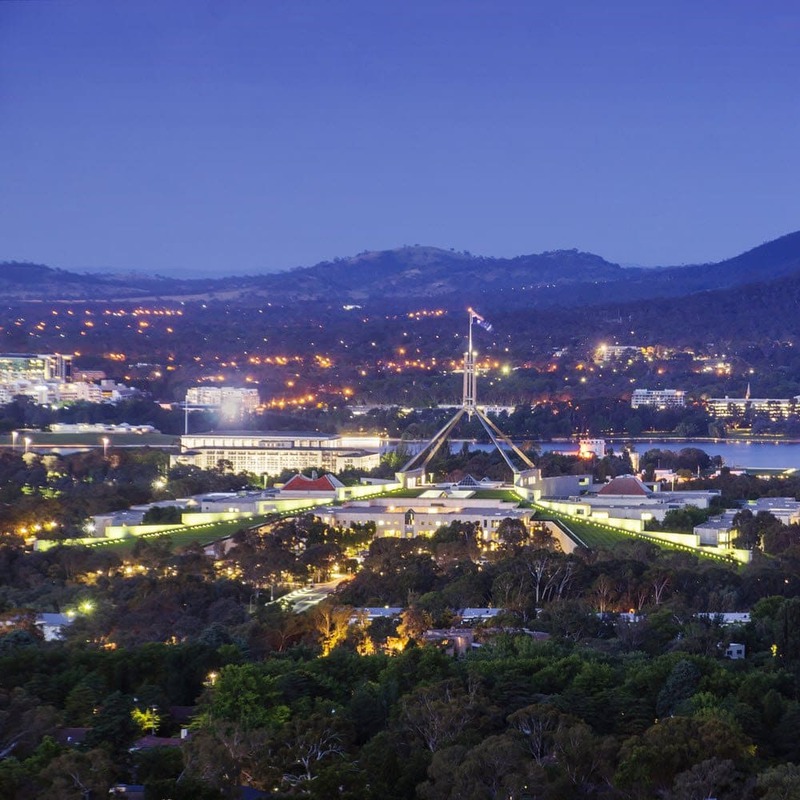 Located in the capital city of Canberra, the office will serve as a customer support hub to customers based in Australia and Asia and provide more efficient around-the-clock service and support to Semafone’s global customer base. The Payment Card Industry Data Security Standard (PCI DSS) requires merchants to regularly carry out updates and upgrades to payment software, like Semafone’s Cardprotect solution. However, in most instances, these updates need be completed at night to avoid workday interruptions and allow customers to continue business as usual. The Australian office will enable Semafone to perform time-critical security patches when it is most convenient for customers around the globe. With Australia’s growing focus on data security standards, exemplified by the recent enactment of its Notifiable Data Breaches (NDB) Scheme, Semafone is making its footprint in this region at the perfect time. The Canberra office’s primary focus will be on customer support, but the office’s close proximity to partner SecureCo, a key player in Australia’s secure payments market, will provide additional in-region expertise and partner support. The new Semafone office is located at Unit 119B Mode 3, 24 Lonsdale St., Braddon, ACT 2612, Australia, and comes just two years after the opening its North American headquarters in Boston.